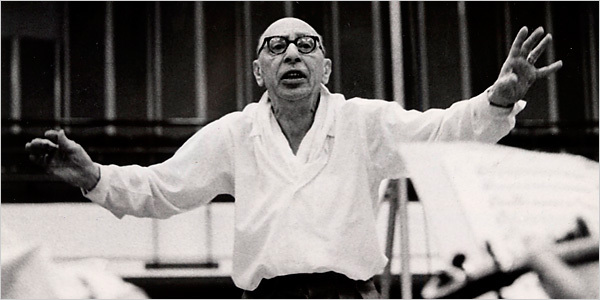 Once again the world is aflutter with all things Stravinsky. This time we celebrate his birthday! We’ve shared Stravinsky quotes and trivia, discussed his affection for armpit farts, his feelings on being sea drunk, and his groundbreaking Rite of Spring.